Salvatore. Paul and Ian. 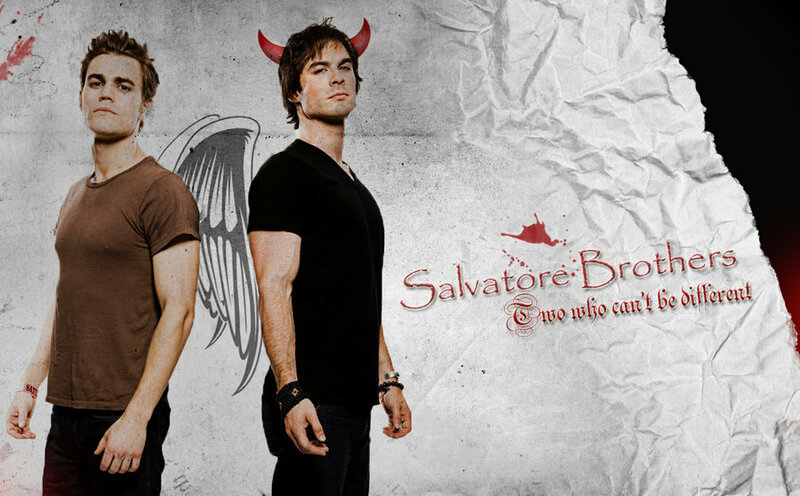 HD Wallpaper and background images in the Damon and Stefan Salvatore club tagged: paul wesley ian somerhalder damon stefan salvatore. This Damon and Stefan Salvatore photo might contain berpakaian seorang, guaman, seluar guaman, pantsuit, orang baik berpakaian sut, penekan seluar, tanda, poster, teks, papan hitam, and chalkboard.